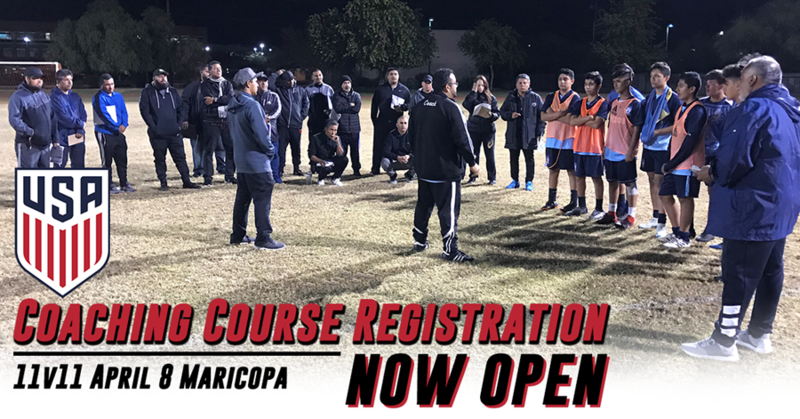 In order to register for the 7v7 & 11v11 In-Person Course, candidates must have completed U.S. Soccer’s Introduction to Grassroots Coaching module. This module can be accessed here. Candidates must be at least 16 years old.